We will be working with the PTA to purchase some fun new bins to help encourage everyone in the school to recycle as much as they can! 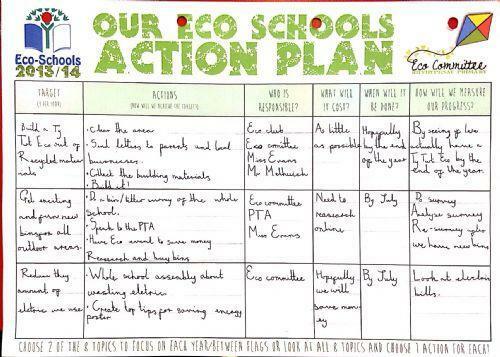 We have also decided that we need to be doing more in school to reduce the amount of electricity that we are using. 'Wear Green for Eco' day raised £192 to put towards the purchase of fun new bins for the playgrounds! The recent Seed Sale also raised £44 which will go into the Eco fund!